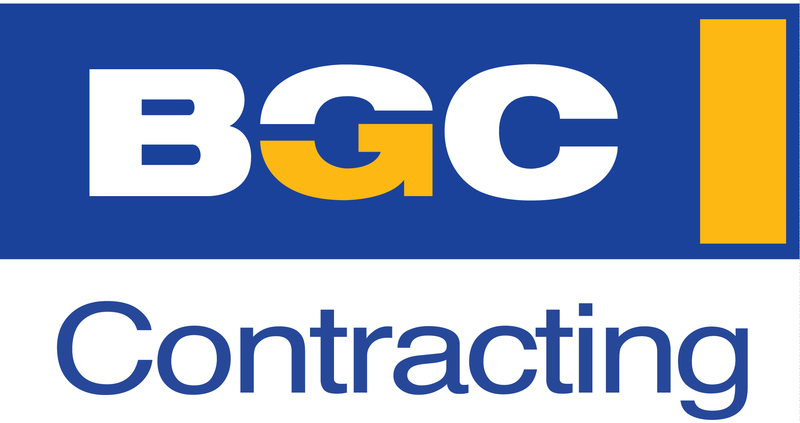 BGC Contracting is part of BGC Australia Pty Ltd, a diverse construction, manufacturing and contracting organization with vast scale, an impressive depth of knowledge and robust financial backing. 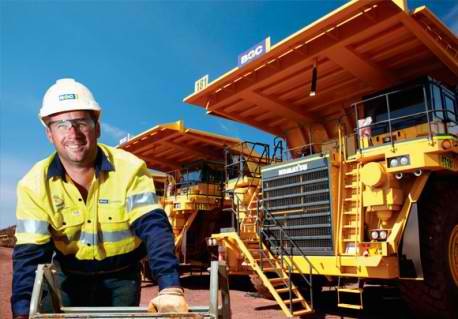 Since its beginnings in 1957, the BGC Group has grown with an annual turnover in excess of $3 billion, making it one of Australia’s largest privately owned companies. At BGC Contracting, people aren’t just employees – they’re partners on the journey to transform tomorrow. They are seeking skilled, driven and passionate people to join there team for a truly satisfying career, with opportunities to work with a national scale. The sustained growth they are experiencing now, presents an exciting opportunity for an experienced Senior Mining Estimator to join Mining Estimating Team in Brisbane office. 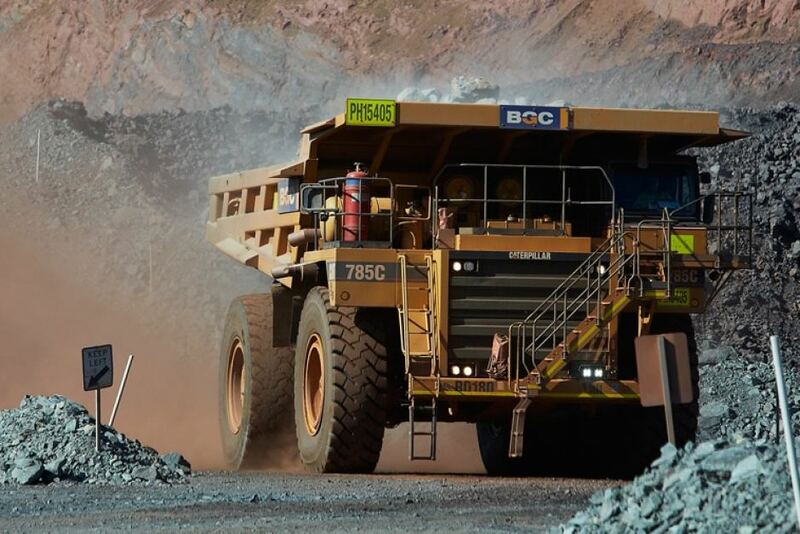 Reporting to the Manager Estimating – Mining East, the Senior Mining Estimator will ensure the estimating, preparation of tenders and submissions for new mining projects (including surface coal mining) are delivered to an exceptionally high standard. Compiling reviewed tenders including associated schedules and client information requirements in conjunction with the Submissions Coordinator. Knowledge of relevant legislation, regulations and guidelines. Experienced and supportive senior management team. Be part of something bigger. If you’re looking for a rewarding career and not just another job; they want to hear from you. They embrace diversity across operations and strongly encourage applications from all suitably qualified women, Indigenous people and other multicultural backgrounds.